Raccoons are frequent culprits in many rabies cases. The benefits of warm weather are numerous and include the opportunity to spend long hours outdoors enjoying the fresh air. Increased time spent outside, whether at parks, beaches or right in one's own backyard, means a greater likelihood of coming into contact with wildlife. Just as people are anxious to frolic in the nice weather, so, too, is nearby wildlife. Chance encounters between people, pets and wildlife are generally uneventful. However, should such encounters include a rabid animal, the consequences can be grave. The rabies virus affects the central nervous system, causing disease in the brain and eventually death. Without prompt treatment, death can occur rather quickly. Lyssavirus rabies, the rabies virus, typically enters the body of a human or other animal through a bite or scratch from an infected animal. Saliva from infected animals and bat guano also may transmit rabies to humans in certain circumstances. 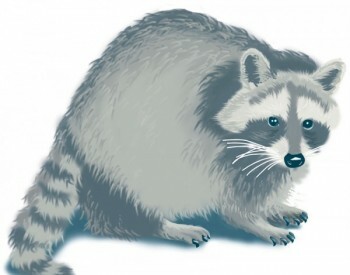 Racoons, skunks, foxes, woodchucks, and bats have been known to transmit rabies, while small mammals, such as squirrels, rats, mice, hamsters, guinea pigs, gerbils, chipmunks, rabbits, and hares, are only rarely infected with rabies and have not been known to cause rabies among humans in the United States. The Centers for Disease Control and Prevention say initial symptoms may be difficult to recognize because the fever, headache and general discomfort common to rabies infections are similar to those of many other illnesses. As rabies progresses, anxiety, paralysis, excitation, hallucinations, hypersalivation, and agitation can develop. A person exposed to rabies should ideally be treated within 12 to 48 hours for the best outcome. Treatment for pets can vary. 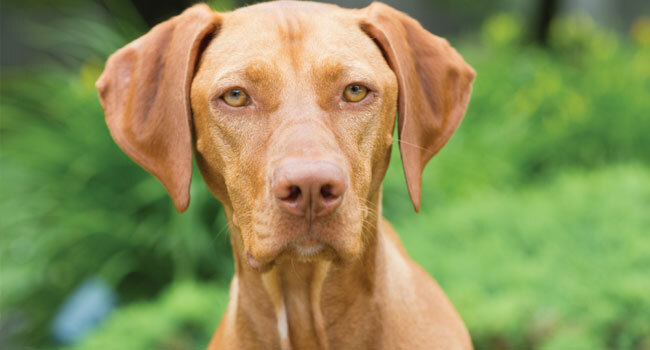 Dogs that have not been vaccinated and cats that were exposed to a rabid animal are often euthanized immediately. Otherwise, the pet may be placed in strict isolation and observed for six months. Dogs and cats that receive a rabies vaccine are typically kept for observation for 45 days. Animals with expired vaccinations will be evaluated on a case-by-case basis, according to the CDC. Rabies has been a problem for centuries. The term "rabies" is a Latin word meaning "madness or rage." Rabies has been reported in historical documents since about 2300 B.C. Although cases of rabies infections acquired from dogs have been virtually eliminated, there is an increasing incidence of rabies in wild animals, and bats and raccoons are particularly susceptible carriers. Rabid animals may be aggressive and drooling, but in many cases rabid animals are withdrawn, making it difficult to determine if you are face-to-face with a rabid animal. To play it safe, avoid contact with animals known to transmit rabies, particularly raccoons, which can be aggressive even if not afflicted. 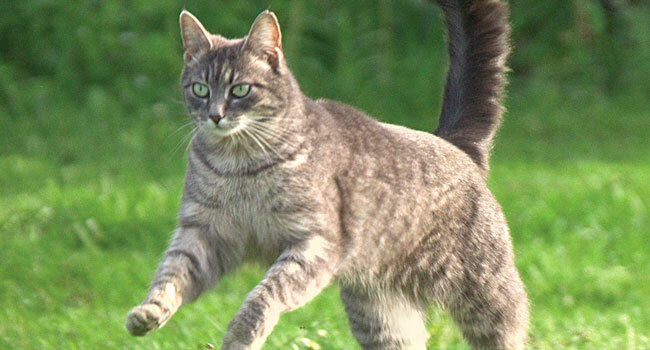 Dogs and cats should not be left unattended in a yard for extended periods of time. If a municipality issues warnings about increased rabies outbreaks in the area, take them seriously. Keep pets up-to-date on rabies vaccines, which remain the most effective preventative measure against the disease.